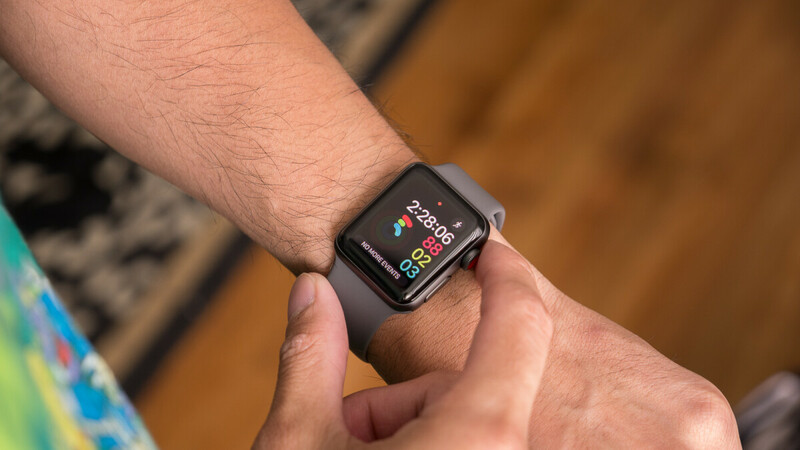 With the launch of the Apple Watch Series 4, the price of the previous generation of smartwatches launched by the Cupertino-based company dropped to quite affordable values. Although it rarely dropped below $200, more often than not customers can get the Apple Watch Series 3 for less than $250. Right now, Walmart is running a promotion on the Apple Watch Series 3, which makes it possible for customers to pick one up for just $230. Even though we've seen the smartwatch's price go lower than this, $50 off is a decent discount for an Apple product. It's worth mentioning that Walmart does not appear to have this specific Apple Watch Series 3 model in stock any longer, but you can still pre-order one to receive it by Christmas. The U.S. retailer claims new stock will arrive on December 16 and those who order it will get it by December 22.